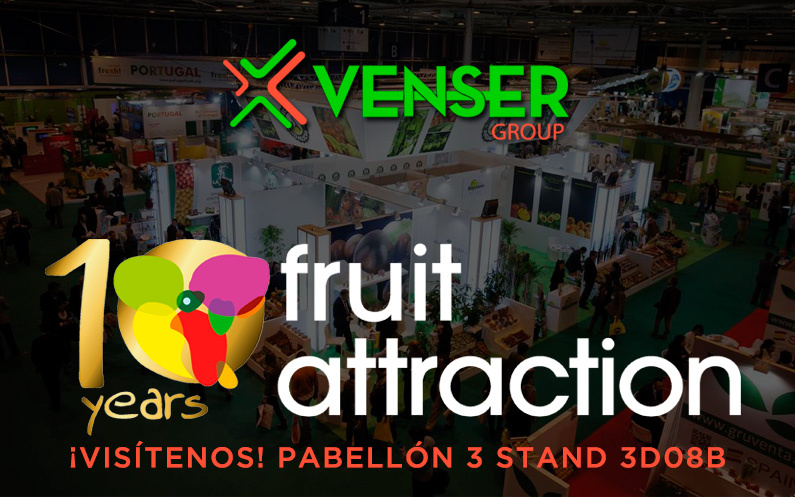 We will be present at the tenth edition of the International Fair FRUIT ATTRACTION !! In 2018 the fruit attraction celebrates its 10th anniversary in style. Venser Group will be present from the 23 to the 25 of October 2018, in Madrid, Come along to see us! !.